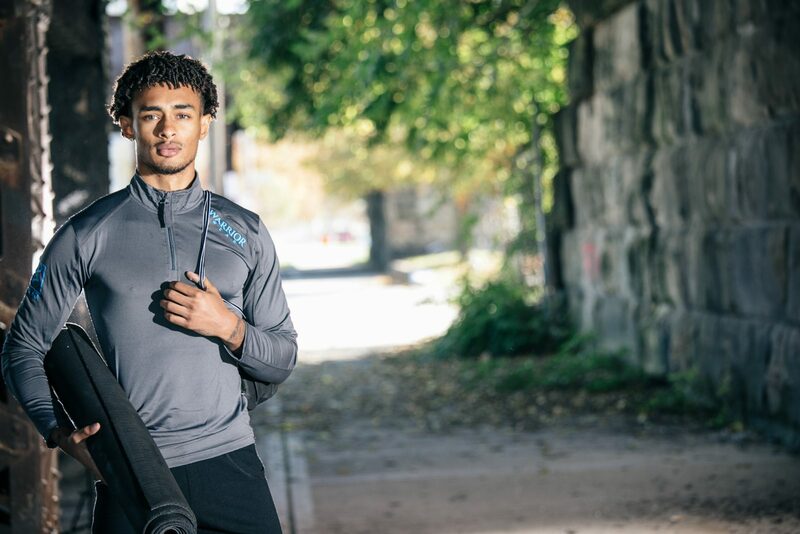 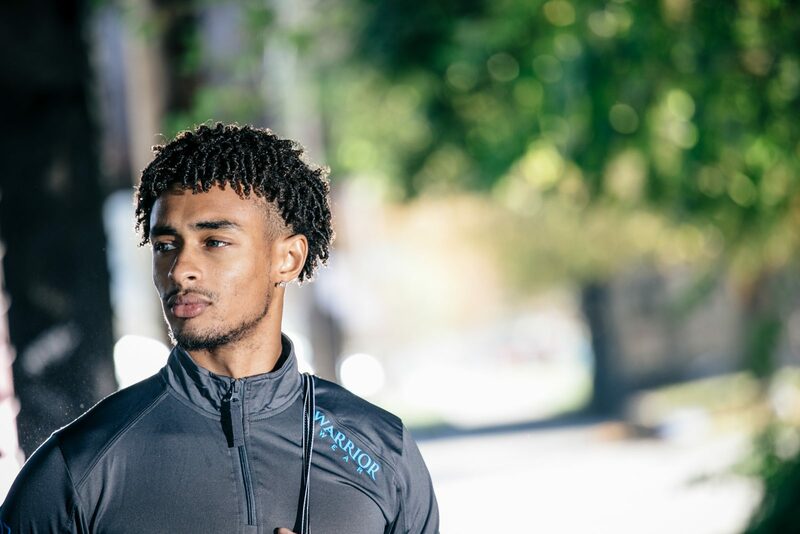 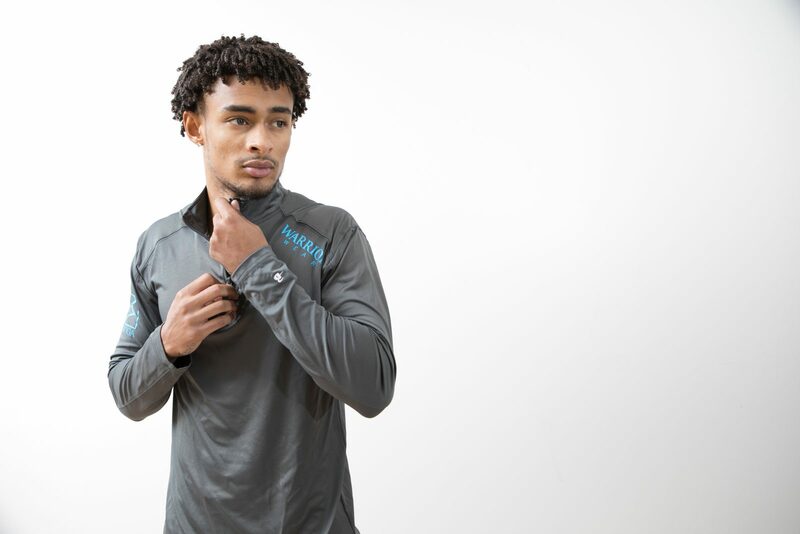 Stay warm in the studio and look great on the street with your new favorite light weight athletic pullover. 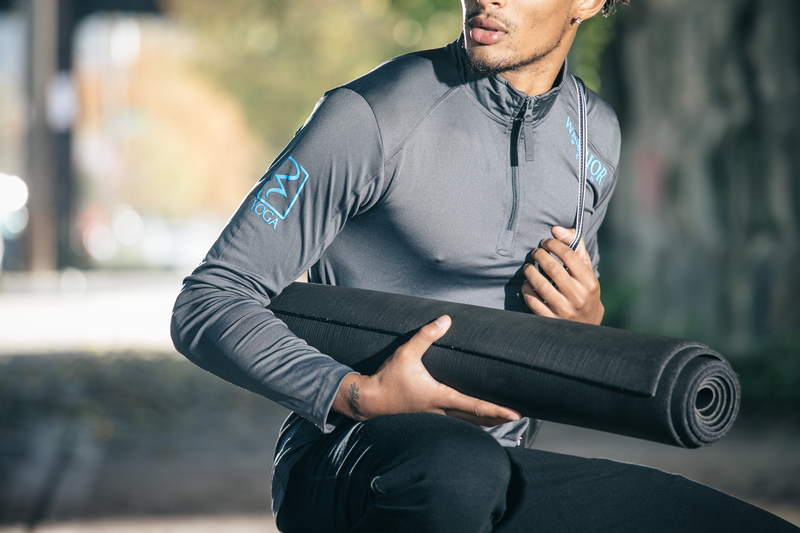 With moisture management and antimicrobial properties, this polyester spandex blend with paneled shoulders will allow for maximum movement and handle sweat with the best of your apparel. 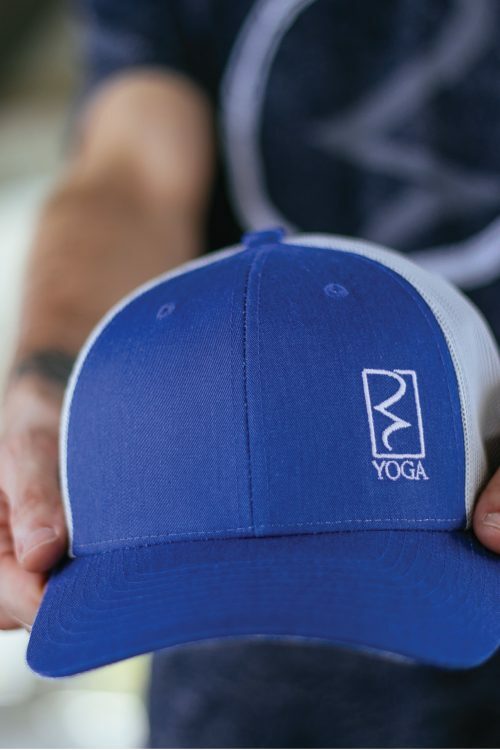 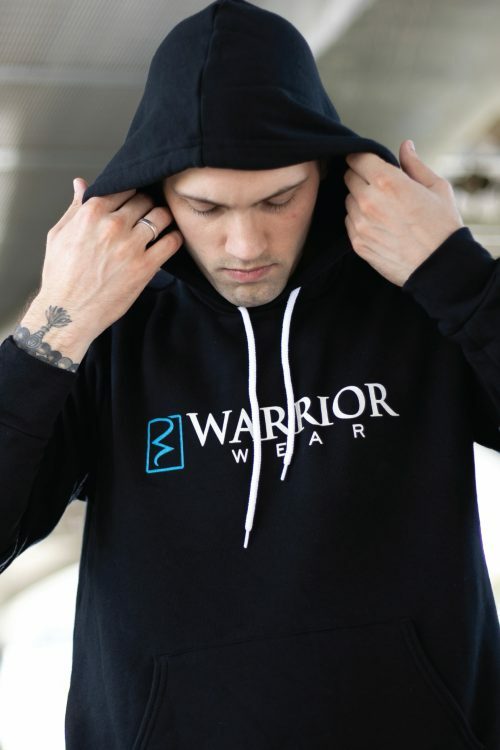 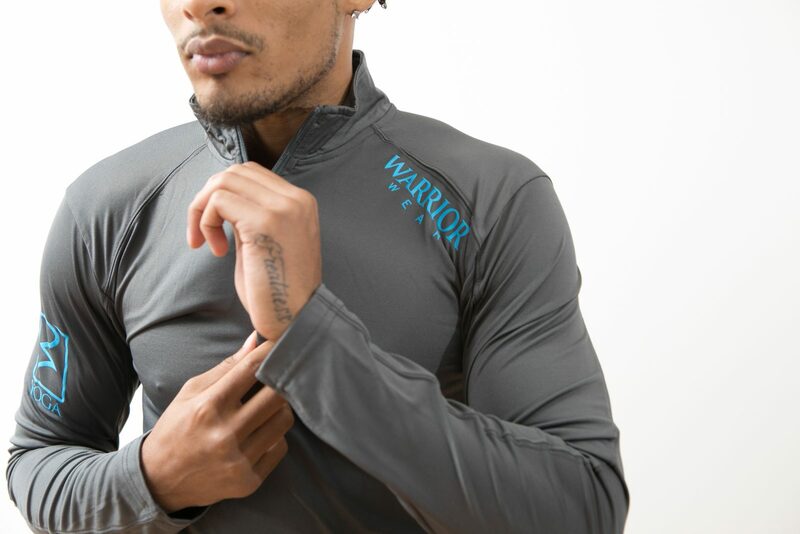 Share your love of the practice with the word Yoga on the right shoulder and our Warrior Wear brand on the front.